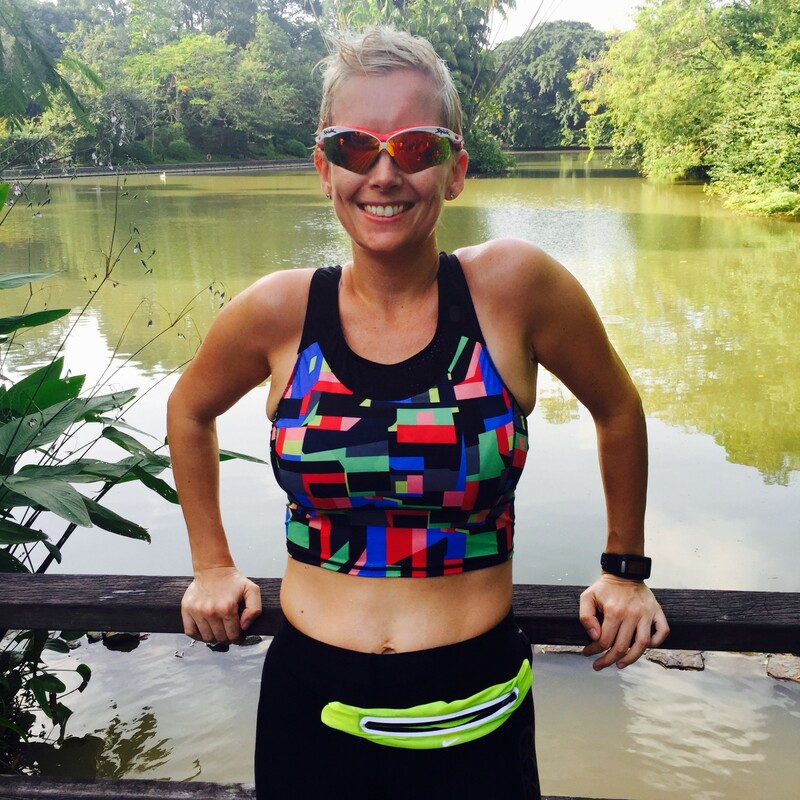 Interview with Isabelle Claisse – Running 500km for Dave! | JustRunLah! 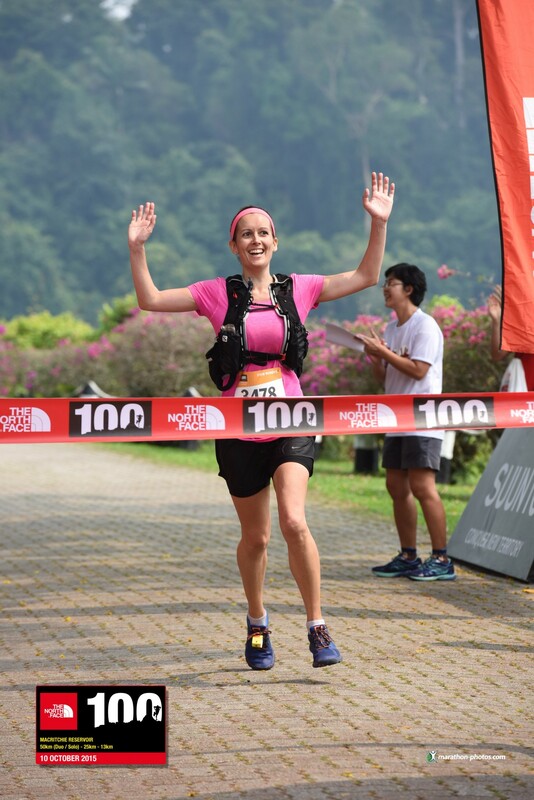 Interview with Isabelle Claisse – Running 500km for Dave! We run for a reason! Here, Isabelle Claisse, one of our JustRunLah! 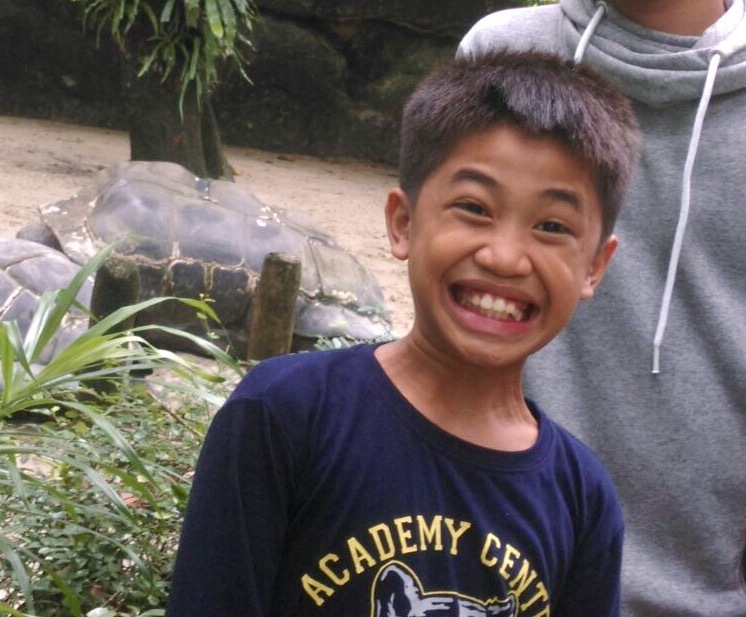 readers, is running 500km in the month of July to raise funds for her helper’s 11-years-old son, Dave who is battling cancer. Read more about how this is started and how we can help Isabelle and Dave! Isabelle: I’ve been living in Singapore for nearly 9 years now. I’m a lawyer, working in-house for a commodities company and I have two kids. Isabelle in The North Face 100 last year. Isabelle: I started running when I was at university but I started running more seriously after I had my second baby in 2013. I decided that I would get myself back into shape by running – both because it’s good for you physically but also because it’s a great excuse to get some space and some mental clarity away from the maelstrom that having a new baby brings! JustRunLah! : How did you get into this fundraising run for Dave? Isabelle: I raised a lot of money earlier this year by shaving my head – that paid for Dave’s major surgery and subsequent chemotherapy but unfortunately he then had to have a second operation, and as a result of that operation contracted what has proved to be a very financially costly infection in the wound. 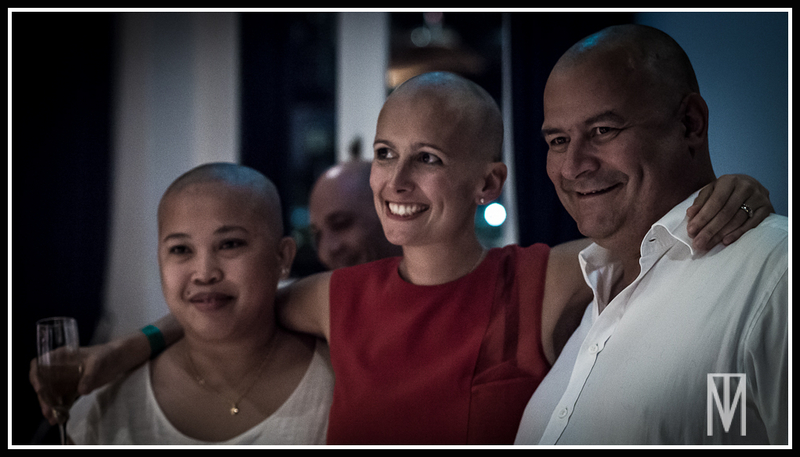 Isabelle during the head shaving event for Dave. 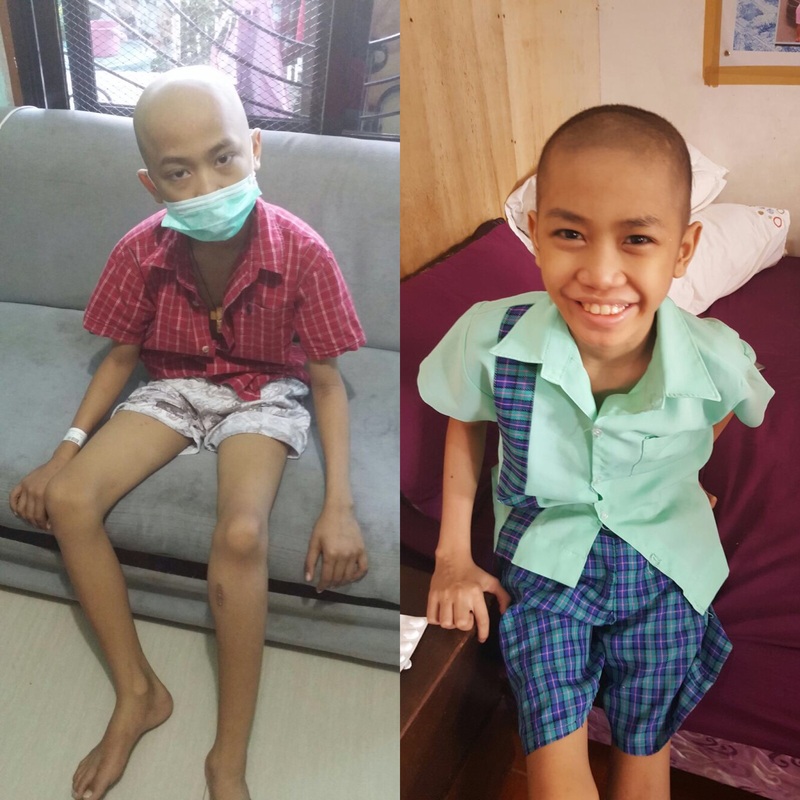 We have paid for a lot of his treatment ourselves but we simply didn’t have ready access to the kind of cash we needed to fix this problem (the antibiotics alone cost $12,000!) and so I came up with the idea of running a very ambitious distance to try and raise some additional funds to help with this. In some positive news, after 4 weeks of taking these pills the infection does seem to be abating and Dave is a lot better – he even spent a morning in school last week, as preparation for returning full time next academic year (he had to pull out of school when he was diagnosed in October as he has been too ill to attend). JustRunLah! 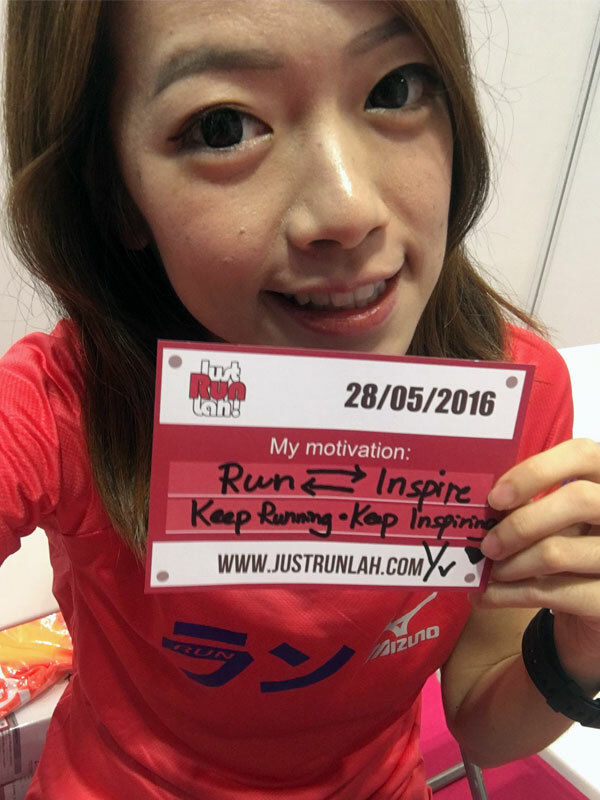 : Any ways for runners to turn their running efforts into something great to support you and Dave? Isabelle: The idea behind this was that I hoped I could inspire other people to run, so that they could get themselves sponsored and so extend the reach of the fundraising drive beyond my own circle. It also comes down to a question of scale: it is wonderful to get big donations, of course, but there are very few people who are in a position to make substantial cash contributions. So for instance if I can get ten people running, and each of those ten people gets ten friends to contribute ten bucks each (which is, I think, not an unaffordable amount), then suddenly we have a thousand dollars for Dave. I can see that this idea is beginning to take hold – I have friends running in the UK, in Germany, and here in Singapore – in fact a friend at work has committed to do his first ever half marathon. I have people I haven’t met contacting me through Facebook (from as far away as Guatemala!!!) to say they want to run for Dave too. Check out our generosity site. Or people can run with me! I have a Facebook page (@runfordave) and on Fridays I post about where I will be running over the weekend. I’m planning some kind of finish line party too on Sunday 31st . It’s a work in progress! It’s not easy to organise this kind of thing in a short space of time with a full time job, two kids, and spending almost 3 hours a day running. “Running is a way of life. Sometimes it may feel like the wrong way, but keep following your feet and it will take you to where you need to be,” said Isabelle. Thank you Isabelle! And we really like her good heart. Now more than running like a superhero, your next run could be the start of something wonderful and be a real hero in Dave’s life!